Our tours to Hebron incorporate elements of traditional tourism in addition to people-to-people contact, and experiencing the dynamic between Palestinian and Israeli residents of the city. The tours are safe and professional, picking people up in Jerusalem and returning them there at the end of the day. 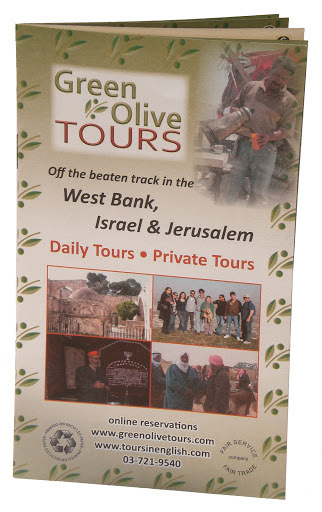 Since Green Olive Tours began these trips, we have hosted over 1,200 people on day-trips to Hebron. Hebron is situated in the southern West Bank, easily accessible from Jerusalem, yet a world apart. It is a huge sprawling city, and a one-day tour to Hebron is only able to cover a fraction of what the city can offer. However even on a day-trip, it is possible to see and appreciate the antiquity of the city, and gain some understanding of its present troubles due to the Israeli Occupation. The people of Hebron are always welcoming to visitors, especially since they see so few. Spontaneous offers of hospitality are not unusual, and Palestinian residents are eager to tell their stories. There are families in the city that trace their heritage back to the pre-Ottoman era, over 500 years ago, and a handful of them have been successful in business and are quite wealthy. However the norm is a quiet and dignified poverty, although the city center has a vitality that belies it's underlying unemployment and lack of political freedom. 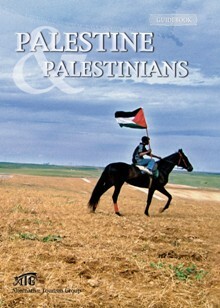 Alternative tours to Hebron can enhance your visit to Israel and Palestine.